Caleb Scofield, bassist and vocalist of Old Man Gloom, Cave In and Zozobra, tragically passed away after being involved in a severe truck accident on Wednesday, March 28. 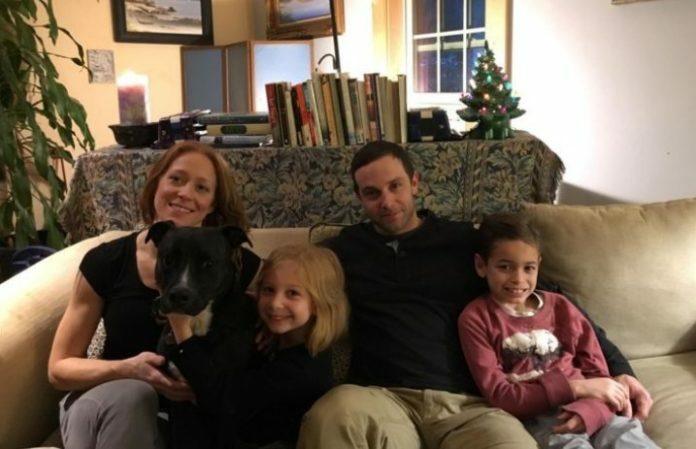 Now, the Caleb Scofield Memorial Fund has been launched to assist Scofield's wife and two children with funeral expenses. According to New England Cable News, Scofield passed away after his truck collided with a toll booth in New Hampshire. He was 39 years old. “We'd like to thank everyone for the kind words coming in. We will have countless words to say, and endless stories to tell in the future, but today we are just trying to keep it together” Old Man Gloom wrote on their Facebook page. Scofield joined Old Man Gloom which was fronted by Hydra Head and Isis' Aaron Turner. Their most recent studio album, The Ape of God, was released in 2014 via Profound Lore. Before Old Man Gloom, Scofield joined Cave In after a rotating lineup of bassists in 1998. They later released their debut album, Until Your Heart Stops, in the same year. Scofield remained with the band through all five studio albums. Cave In went on hiatus in 2006 but later returned in 2009 to drop two more albums. Scofield also fronted and formed Zozobra which featured Cave In members Adam McGrath and J.R. Conners and then-Isis member Aaron Harris. “I’m not ready to talk about this yet, but I just want to say that Caleb will always be in my heart” Harris wrote on Instagram after sharing a photo of himself and Scofield. I’m not ready to talk about this yet, but I just want to say that Caleb will always be in my heart. Isis also took to Facebook to share the memorial fund link as well as some heartfelt words on Scofield's behalf. You can access the Caled Scofield Memorial Fund via the YouCaring link here. Alt Press sends our deepest condolences to Scofield's family and friends.